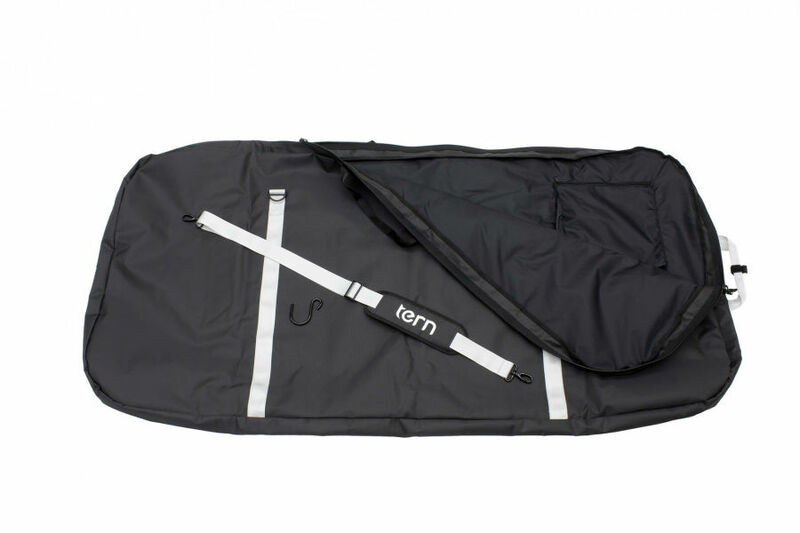 The Body Bag is a long and flat storage bag for a Tern bicycle. It’s good for use in storage lockers, closets, or behind a sofa. 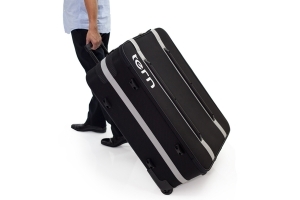 It’s perfect for bike rental stores or tour outfits that need to pack bikes quickly and compactly for storage or transit to a ride location. Made from rugged polyester, robust seat belt webbing, and dense foam padding. Comes with its own hook so you can even hang it off the floor and out of the way.